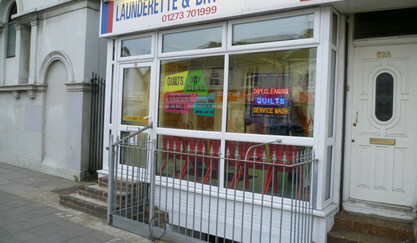 Our friendly professionally trained staff look forward to welcoming you to Lewes Road Launderette & Dry Cleaners. 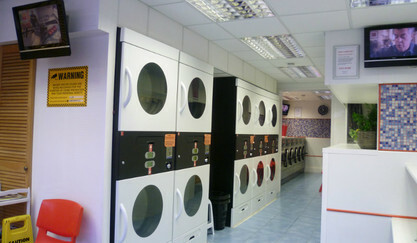 We are a new Launderette in the area offering many services to all our residential and commercial customers. 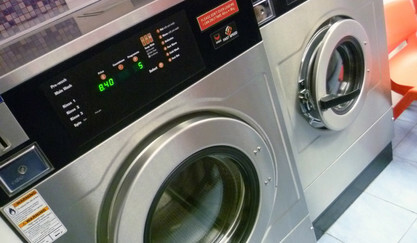 All our machinery is of the newest and latest design whilst offering competitive prices. 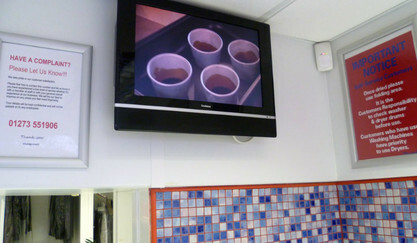 LCD tvs, comfortable seating, folding areas, modern atmosphere is just a small insight to what we offer. 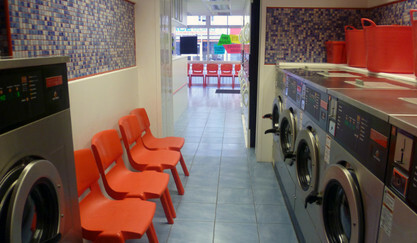 Launderettes have gained a reputation to be dingy and smelly, but we can assure you that our Launderette is the complete opposite. We have received such lovely feedback from our customers. 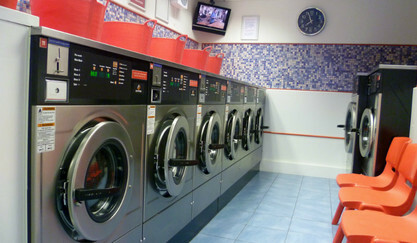 Many of our customers love the fact that they can drop their Laundry, Duvet in the morning and be able to pick it up fresh and clean later on that afternoon or the next day. 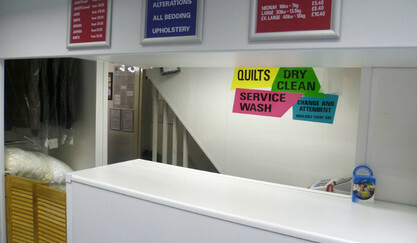 In addition to this we also offer a 24 hour Dry Cleaning service. 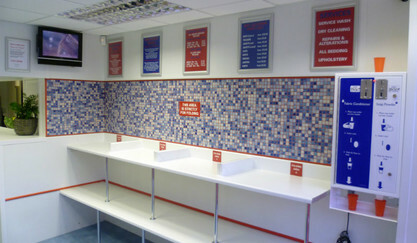 We hope you will give us a try and experience what we have to offer.